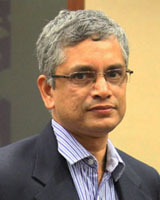 He is an alumnus of IIT, Bombay and JBIMS. In a career spanning 30 years he transcended the functions of sales, marketing and learning. He is an alumnus of IIT, Bombay and JBIMS. In a career spanning 30 years he transcended the functions of sales, marketing and learning. After a stint with Philips and ESAB he ventured into business in metals followed by a career in training. 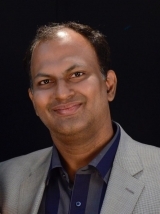 A certified global trainer and coach with many MNCs, Ganapathi has brought his domain expertise in building Tune’em. With an ability to look outside-in he has allowed his young team to translate the present day needs of learning and engagement backed by time tested fundamentals to bring out Tune’em. He has an interest in applications which will have an impact on the individual and the organisation. Popularly known as LNS in the IT industry, Sundarrajan has been instrumental in the conception and execution of Tune’em. Popularly known as LNS in the IT industry, Sundarrajan has been instrumental in the conception and execution of Tune’em. With over 30 years in IT with companies like HUL, Aditya Birla and Holcim he has brought in the best practices of application design, scalability and security. Sundarrajan after being the Group CIO of Aditya Birla Group was MD and CEO of Holcim IT Services. Adept at thinking ahead of his time, bringing in simplicity and a no nonsense approach to execution Sundarrajan has ensured all these form a part of the new venture. A cost accountant and company secretary. 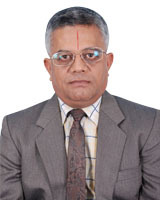 He has led two ventures in the past in engineering goods and IT services. Diligent in his approach he has ensured the management of all processes leading into the creation of Tune’em. 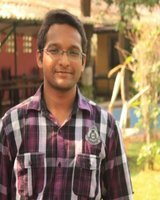 Venkataraman manages the delivery team. Engineer & management graduate, with a focus on product conceptualization, client management, sales & marketing. Its been a firm belief as a founding member backed by reasearch that there is a need in enterprises for a solution that enables multi channel communication. It is today gratifying to see that this solution has carved a niche for itself and this being one of the reason. 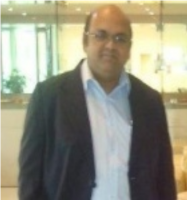 He comes with 20+ years of experience in devices, telecom, FMCG and has worked in Unilever, Airtel, AV Birla Group, Vodafone & Telenor – and is an expert in Business Planning, Business Operations, Selling Skills, Channel development, Team Building, Markets -Entry strategy(GTMs), Channel and Team incentives, Sales force Automation – including mobile apps . Technology Professional with experience in Digitizationof processes, Application Management, Program Management,Project Management,Infrastructure services management(End user & Data Centre) Successfully assisted the Senior management in planning IT strategies, synergising core business objectives with IT to achieve growth, and leveraging technologies for enhancin organizational productivity and improving efficiency of operations. B.Tech in electrical and electronics, delivered solutions for various industries such as BFSI, Manufacturing, FMCG & Services. Played a pivotal role in translating the management’s ideas and concepts into a proven solution. BE in Computer Science, gaming enthusiast, who understands the needs of the nerd generation’s urge to chat, talk and communicate and transfer any knowledge gained. 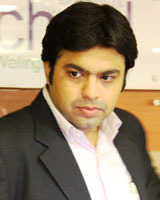 He has been instrumental in rolling out solutions successfully with a focus on Customer Delight. 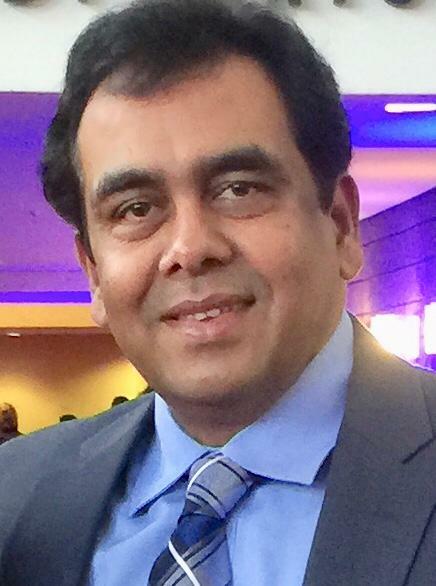 Global business leader, entrepreneur and strategy specialist with over twenty years of leadership experience in management consulting, high tech and financial services. 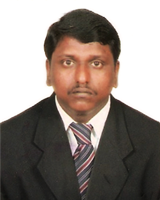 Currently he is General Partner, Forum Synergies PE Fund managers. He is a technology industry veteran with over 24 years of global experience in managing diverse projects in the financial services industry, including implementation of payment switches, gateways, card management systems and complex financial portals. As part of the founding team at Opus, he was responsible for building the professional services business which included building and developing the team, leading the delivery organization and managing some of the key strategic client engagements. Tune’em would leverage from his vast international experience and his personal belief that new age technologies like mobile, cloud, big data analytics have opened up whole new areas of system and product development. 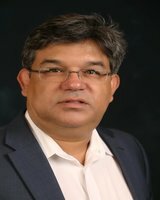 He earned a Master’s degree in Computer Applications from the MS University of Baroda and is currently on the board of directors of Opus Consulting. 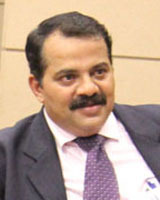 Badri gained considerable experience as the founder Director of Informatic, a New York City-based provider of information technology services industry Solutions & Consulting.Prior to Informatic, Badri worked as a BDM in Dubai, UK & Germany, working for companies such as Tandem & Novell Networks. Business executive with extensive experience in helping clients and partners solve business challenges, leveraging technology solutions and enablers. Proven record of accomplishment of setting up new practice/ competency units and driving consistent revenue growth. Focused on driving business strategy, sales, and account management, managing large programs and large teams, alliance management and operations, structuring and positioning Global engagements – across Business consulting services and Application Management services. 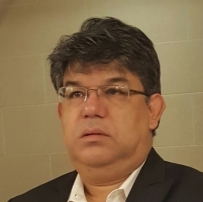 His specialties include, Strategic Consulting, Technology Marketing, ERP/SAP, Business Intelligence, Data Warehousing, Information Technology, DIGITAL Solutions, Analytics, BIG DATA, AI/ ML, Mobile Applications, Compliance, Security.